Is she a Princess? 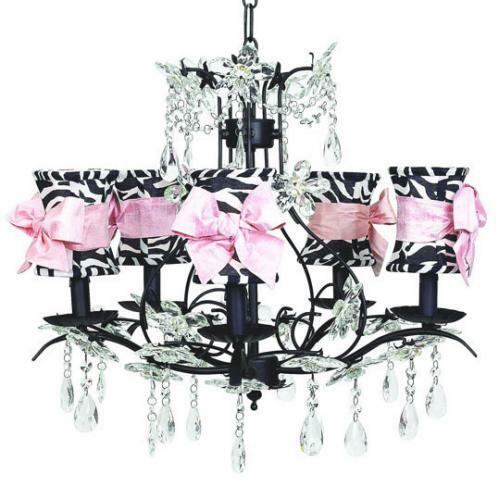 This black chandelier is designed for a princess with gorgeous crystals dangling from each arm and across the top. Flower crystals also adorn this beautiful black cinderella chandelier. Available as shown or without the zebra print shades. You may select from all children's chandelier shades.